Announcing a VIP EXCLUSIVE SHOPPING EXPERIENCE: 20% OFF SALE! SECRET SALE! FOR FIVESTARS VIP MEMBERS ONLY! 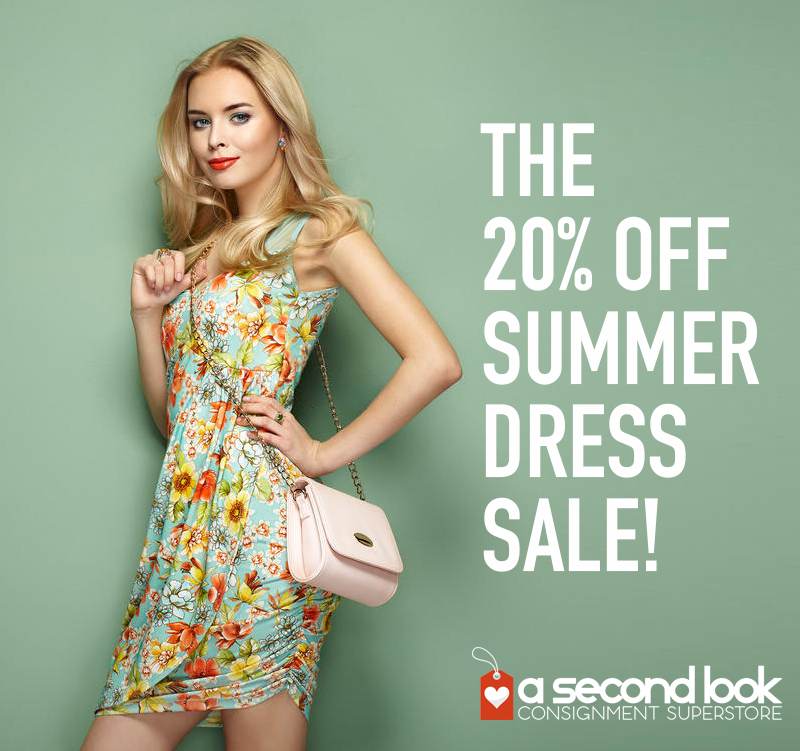 Take an ADDITIONAL 20% off the lowest discounted price on all summer dresses! Savings can be added to our amazing 25%- to 75%-off date markdowns for once-a-year savings on 100s of cute summer dresses in stock. Ends 9/12...hurry in for best selection!